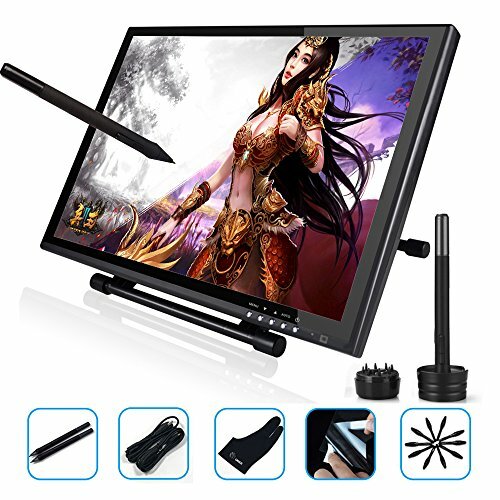 This tablet is LCD screen, your drawing lines will appear on the tablet screen. It needs to connect with computer, laptop or pc with usb cable. It is used for drawing and painting for artists and designers. It has two monitor model, duplicate monitor and extended monitor, you can change any model as you want. 2) If your computer video port is not VGA port, you should buy a transfer tool, like VGA to HDMI or VGA to DVI. With One Year Warranty and Provide Friendly, Easy-to-reach Support. Good Service and Good Quality!